If you live in or near St. Paul, MN and have noticed spiders in your home, you should contact Eco Tech right away. In fact, Eco Tech should be your first choice for any and all emergency pest control services. Eco Tech is a local Twin Cities exterminator that will provide you with only the most effective pest-control solutions to get rid of spiders, ants, fleas, lice, roaches, wasps, bees and other pests. If the spiders are breeding in a part of your home that you cannot reach, Eco Tech is the solution. They will find the spiders and get rid of the problem for you quickly. You may not have the ability to reach the spiders’ nests if they are located in a remote part of your house. So, let Eco Tech do it for you. The staff is trained to respond to any pest-control issue. If you have an insect or pest problem in your home or on your property, you will likely soon also have a spider problem. Spiders feed on insects, so it is natural for them to infest areas where large amounts of pests are present. Eco Tech is certified by the Better Business Bureau and is committed to its good standing by providing its customers with only the best available services. On top of all that, Eco Tech offers a four-year guarantee of its services. If you notice while cleaning your house that you have more spiders inside than you are used to, it may indicate a larger problem. No one wants spiders to multiply in the dark recesses and hidden areas of their homes. 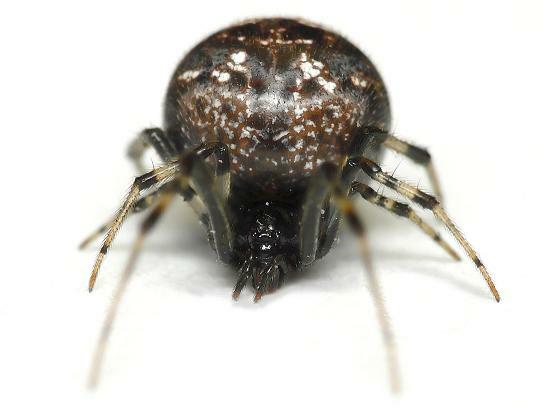 Many spiders, even the common household variety, can cause problems for you if you’re bitten. Eco Tech can solve the problem for you while you are out of your house, nowhere near those spiders. Eco Tech is environmentally conscious for many reasons, not least of which is your family’s health. No one wants unnecessarily toxic substances sprayed in their homes, which is why Eco Tech recommends the use of non-synthetic pesticides whenever possible. Their environmentally friendly solutions are equally effective in eliminating those pesky spiders, and you will have peace of mind knowing that harmful chemicals will not contaminate your home or put your family or pets at risk. If you have an emergency related to insects or other living creatures infesting your home or business, you should definitely consider Eco Tech. Eco Tech has a 24/7 emergency line (612- 237-8282) will be able to help you quickly. The price for their services is always reasonable, and requires no ongoing contract. If you have a one-time spider or pest problem, Eco Tech will also be more than happy to provide you with one-time service.